LET'S MAKE OUR WORLD HEALTHIER & HAPPIER TOGETHER! Join us at Seminole's Healthy Habit! Serving Healthy Smoothies. We have so many Amazing flavors, Protein Coffee Hot Or Iced, Energizing Green Tea, Aloe Shots, Nutritional Supplements, Collagen, Skin Care, Personal Nutrition Coaching. ​We are a group of like minded people. That uplift each other and support each other. On a Mission to make a positive change in the lives of 40,000 people. Creating better Health and Better Wealth for our community and spread good nutrition along with a healthy active lifestyle around the world! We Believe that we have the BEST Tasting & Most Nutritious Smoothies in the Bay Area!!!! Learn more about our on going Mission & activities. Let's make it an Amazing Day!!! Let The Inner SuperMom Out. 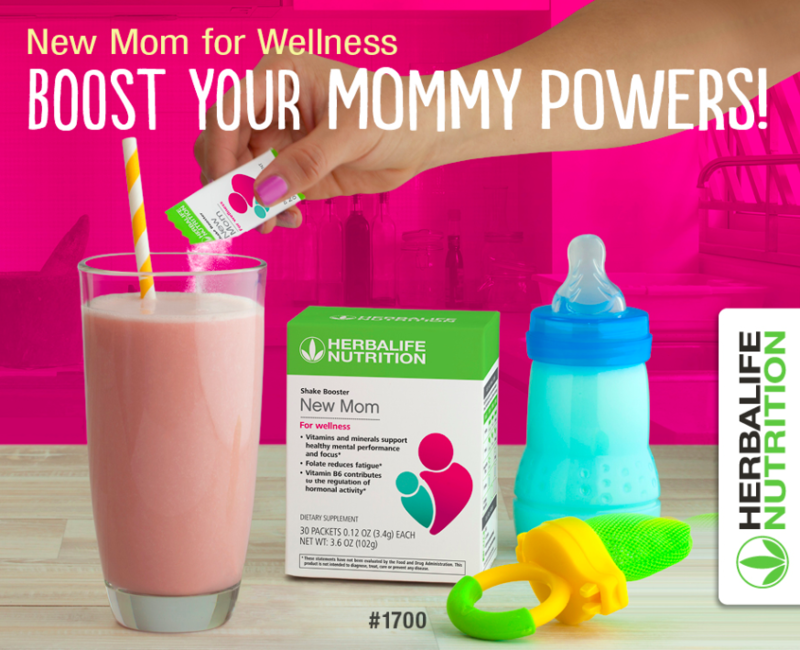 Boost Mommy Powers! PUT YOUR ONLINE SKILLS TO WORK FOR YOU! Our on Going Mission: Is to change people's lives for the better. We do this by providing the best nutrition and weight management education and products in the world. We are dedicated to helping people get and stay healthy. ​As a whole body nutrition and weight-management club we provide products like our healthy smoothies, energizing teas and all of our fitness supplements. We take care of your whole body with targeted nutrition products to build mussel and look younger with our outer nutrition for your skin, hair and nails. Our products cover you head to toe. Nutrition for your whole body inside & outside! Weight Maintenance for All Ages!!! 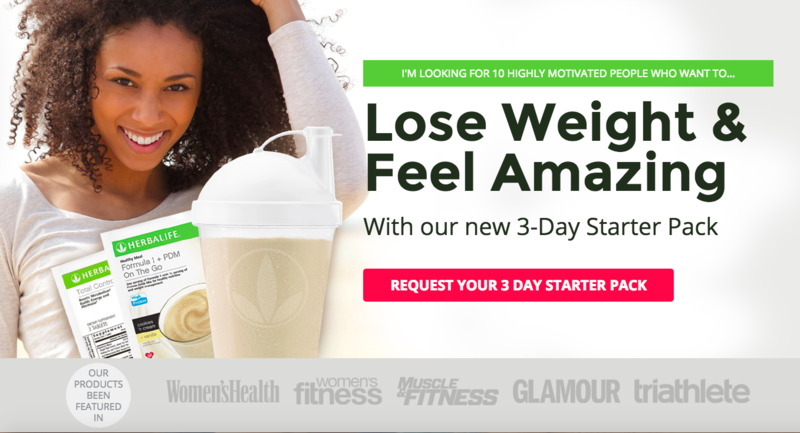 Win $$$ with our 6-DAY Nutrition Challenge Plan! Become a Coach & let's help our community while you build supplemental income at the same time! LIVE OUTSIDE THE USA? NO PROBLEM WE CAN SHIP TO YOUR FRONT DOOR!!! We are NOW training new Team Members to join our Mission. ​Great income opportunity available with our us. 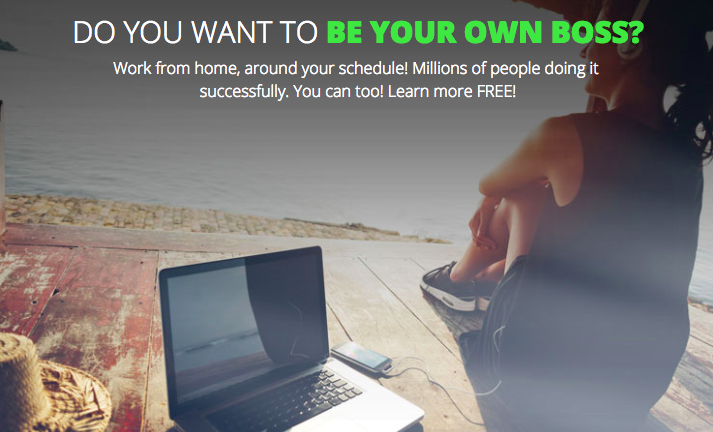 Click on the Be Your Own Boss Photo on either side.